A Spanish-inspired restaurant and bar with a Caribbean twist, Tahu is taking over the old Bistro location in Caribbean Plaza. 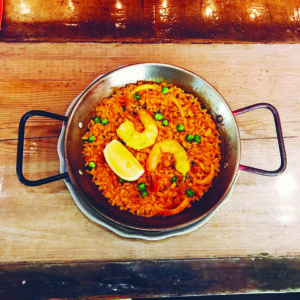 Diners can tuck into a tapas menu featuring classic favorites like gazpacho, patatas bravas and tortilla along with Spanish charcuterie and cheese platters. Or if sharing isn’t your style, there are hearty stews and fresh seafood paellas – perfect paired with one of the hand-crafted sangrias or a glass of Rioja. A leading innovator on Cayman’s food scene since arriving on island in 2013, Dylan Benoit has launched his own catering company. 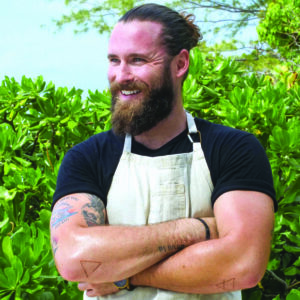 His resume includes four years as head chef at Market Street Group, where he helped expand a portfolio of restaurants from one outlet to seven, and Executive Chef of YARA Global Steakhouse. 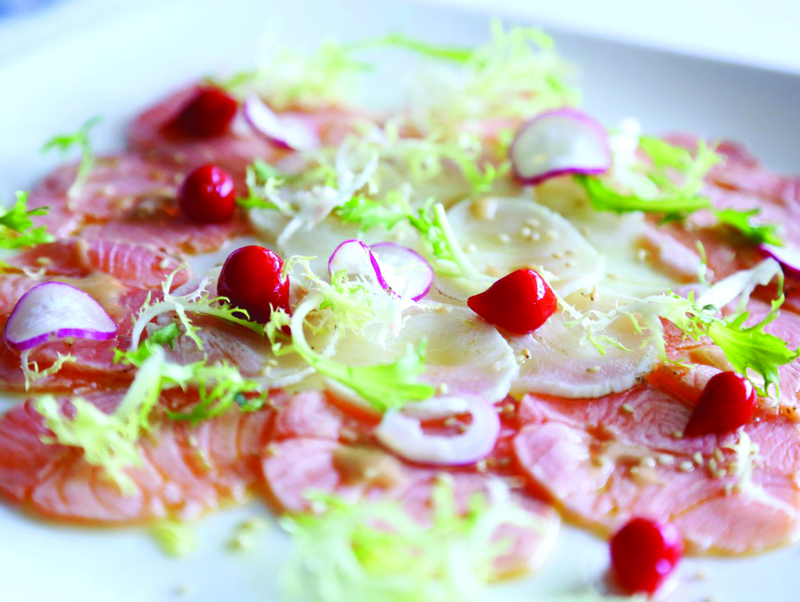 Now with Prime Consulting, Dylan offers private chef services as well as luxury picnic baskets, local food tours and cooking classes. 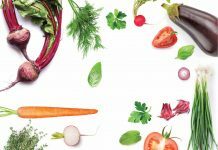 For islanders looking to taste seasonal Caymanian produce and support the farm-to-table movement, Cabana’s Thursday supperclubs are already a big hit. 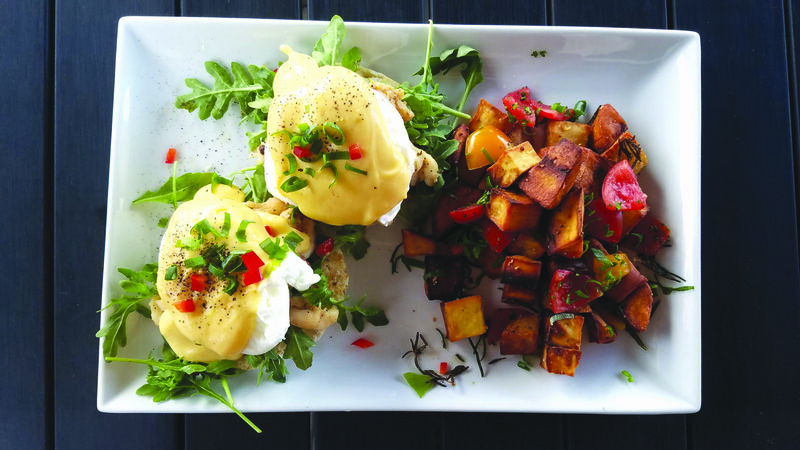 Now this George Town waterfront resto-bar is expanding its menu with ‘The Locavore Brunch Experience’. Eggs Benny gets a Cayman twist with lobster, conch, callaloo or oxtail varieties, instead of the usual ham, while avocado toast, omelets and breakfast baps are also freshly prepared. For sweet tooths, the coconut bacon French toast is the perfect choice, and not forgetting that Caribbean classic, saltfish and ackee. Owner Luigi Moxam strives to show off the best weekly produce grown by farmer Clarence Mclaughlin and Cayman Farm & Garden, such as plantain, breadkind and market greens. Running from 9 a.m. to 2 p.m. on Saturdays, Sundays and holidays, it’s perfect for a lazy weekend get-together with friends or family. 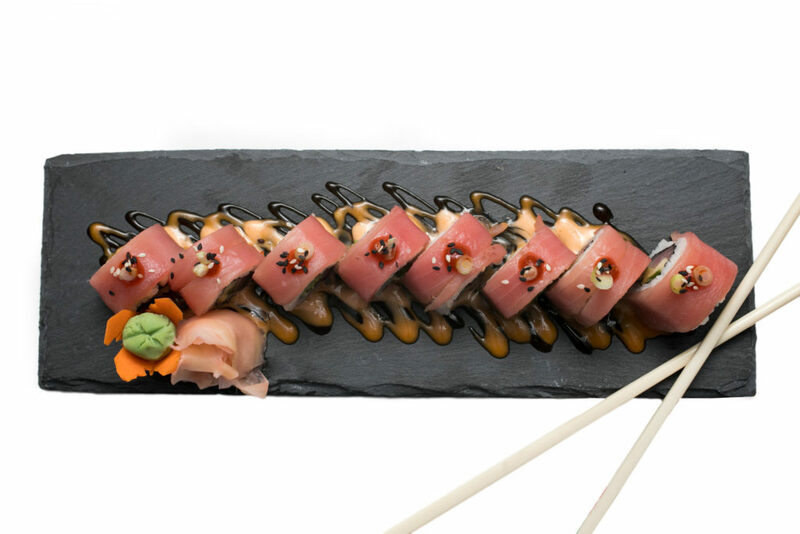 Sushi restaurants seem to be flourishing in Cayman right now, with several recent launches joining long-standing favorites Yoshi and Taikun. Located in Plaza Venezia, Kazoku Japanese Bistro comes from the team behind China Village. At its sushi station you can see the chefs at work preparing nigiri, maki and the like, or place your order at the hibachi station and watch as the chef prepares each dish to order. The menu also offers various rice bowls, salads and desserts. Meanwhile, newcomer Mojo has opened its doors in Bayshore Mall, serving an Asian Fusion menu. The tang of lime, a kick of fiery chili, creamy avocado and sweet juicy tomatoes – it’s no wonder that Mexican food is proving so popular these days, vibrant in both taste and appearance. 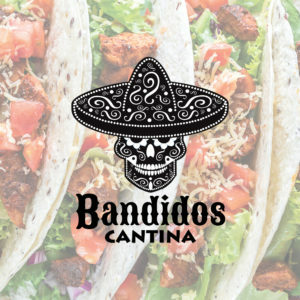 Bandidos had us at the strapline “Tacos and Tequila”, but this cantina in Seven Mile Shops offers a lot more, from cojita cheese-crusted flat iron steak to tapas such as ceviche and street corn. Its tacos come with some unusual filling options: butternut squash and roasted corn for the veggies or tequil’d shrimp for seafood fans. 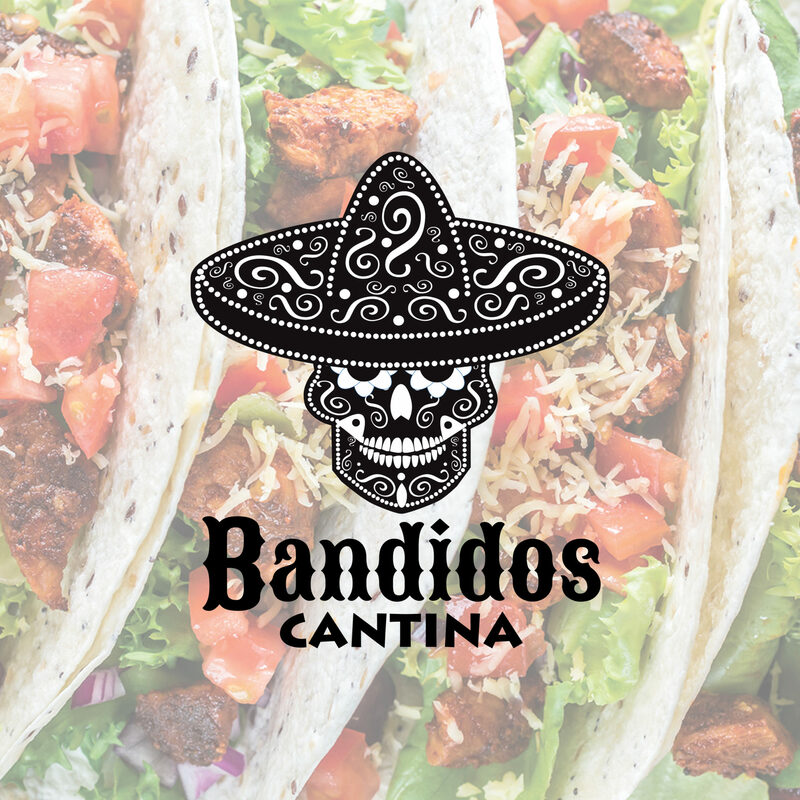 East End diners will also be able to get their fill of fresh Mexican flavors, thanks to Taco Cantina, a new venture from the team behind Tukka. 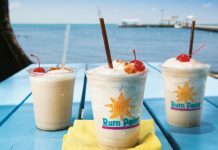 Another player in Cayman’s flourishing food truck scene, Island Bites is the first new business to open in North Side for many years. 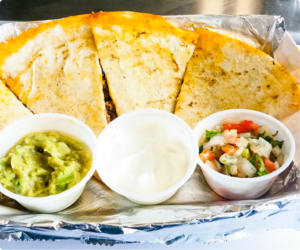 A ‘cay-mex’ grill menu is served fresh from the trailer by a friendly husband-and-wife team, parked just across from Cayman Crystal Caves in Old Man Bay. 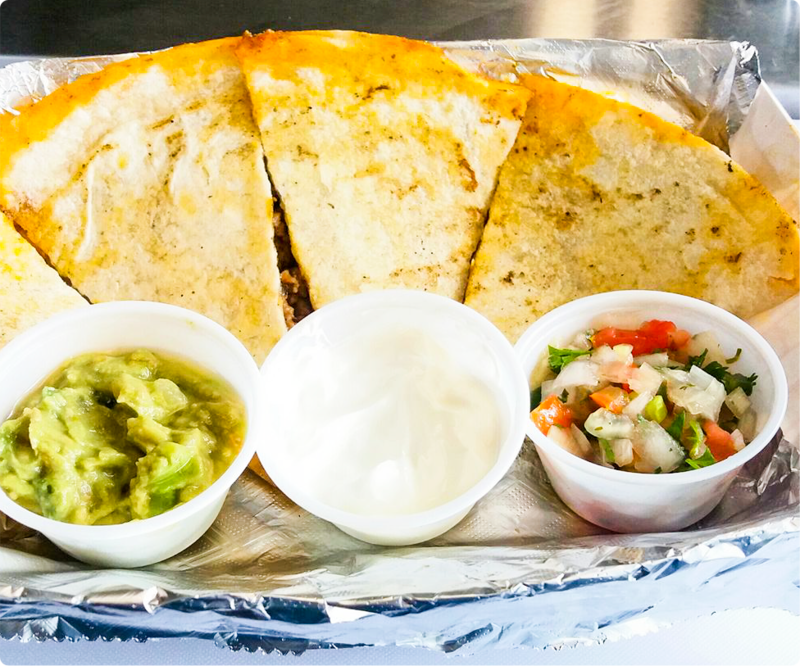 Tasty tacos, burritos, nachos and marinated slow-cooked meat dishes all come loaded with your choice of salsas or sauces.